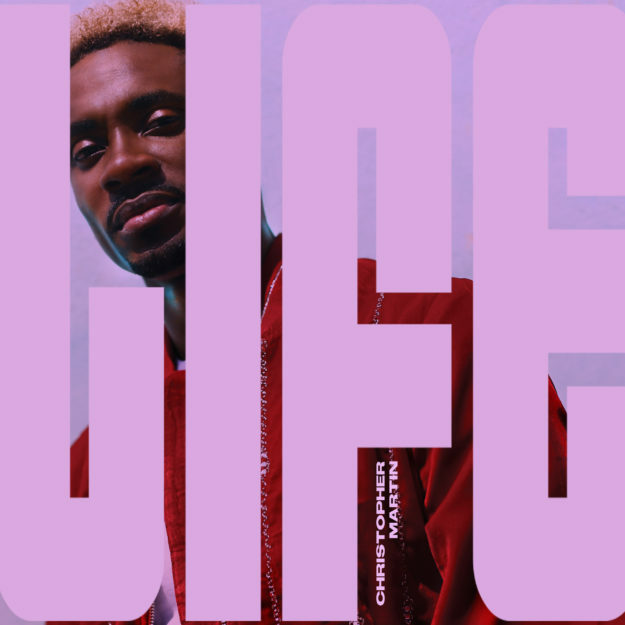 Christopher Martin’s video for “Life” has premiered today on Billboard. The focus single from his upcoming album And Then, out May 3rd, is an up-tempo, feel good song about not taking life for granted. The single was released Friday, March 15th and is available on all streaming platforms. Directed by Dameon Gayle, the video starts with flashbacks to Chris’s childhood and playing soccer, then fast forwards to now, of him at a pool hall with friends, enjoying and cherishing the moment. The video also has a cameo by reggae super star Busy Signal. Produced by Omar Anthoneil Samuels & Cory William Stoneman and written by Christopher Martin, Omar Samuels and Cory Stoneham, the song follows other album singles “Bun Fi Bun,”, “Can’t Dweet Again” and “Come Back” which has over 1 million views on YouTube.